He said‎ it should be on the balance of probability and not beyond reasonable doubt, adding that a person or persons were responsible for his death. 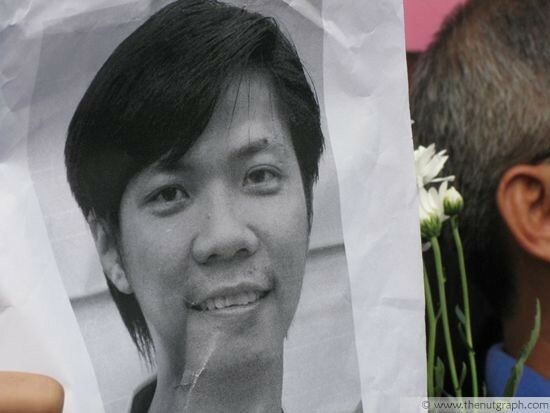 This unprecedented verdict may force the police to reopen investigations into Teoh’s death. Coroner Azmil Muntapha on January 5, 2011 returned a verdict that Teoh’s death was neither a suicide nor homicide. The High Court on December 1, 2011 upheld that decision.